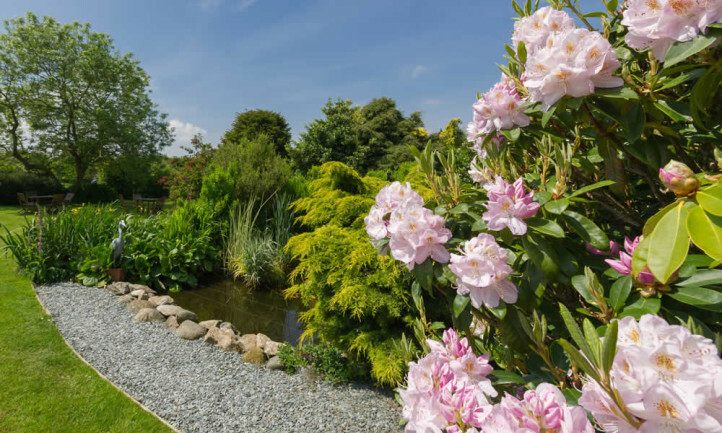 Ty’n Rhos Country House is graded as 5* Guest Accommodation by Visit Wales. 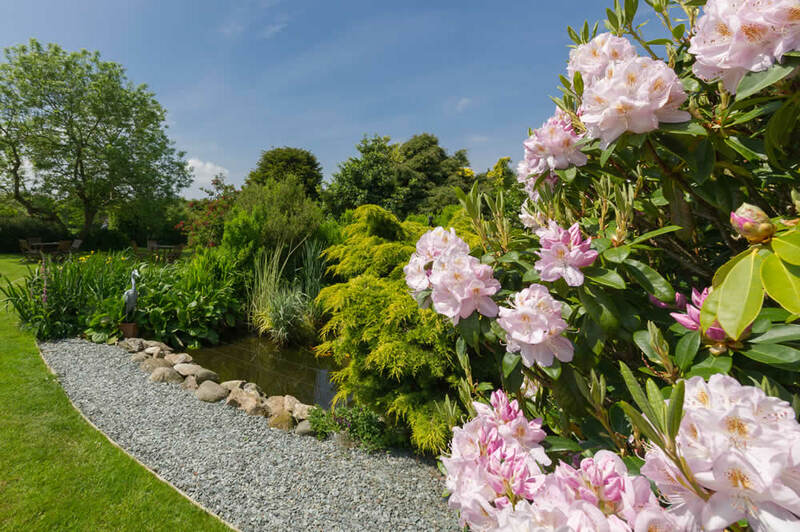 Located on the open plain just 6 miles from Snowdonia National Park, 5 miles from both Caernarfon and Bangor, 3 miles off the A55 express-way and a 5 minute drive to the Menai Bridge for Anglesey. 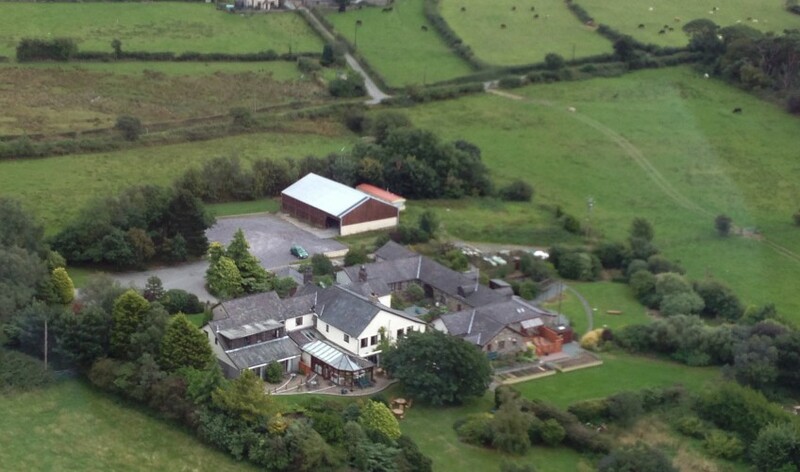 We therefore offer an ideal location to travel and sight-see the North Wales area, yet in a very quiet and peaceful setting to relax, unwind and enjoy the rural location with open farmland surrounding the property. 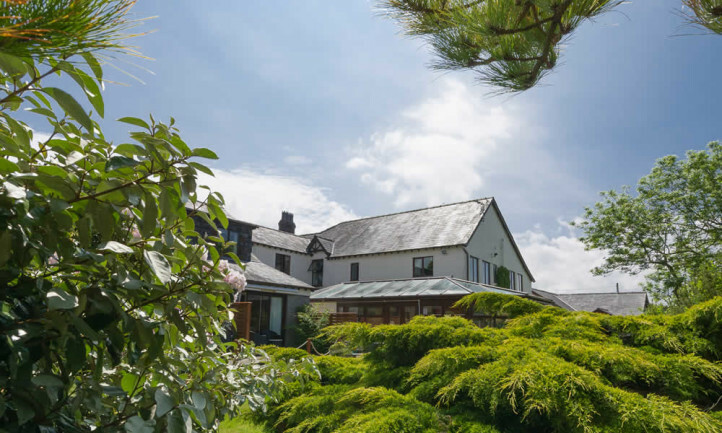 Ty’n Rhos boutique hotel in Snowdonia originally started life as a farmstead developing over the years to its current configuration of 19 letting bedrooms, large conservatory, comfortable lounge, cosy bar and elegant dining room. 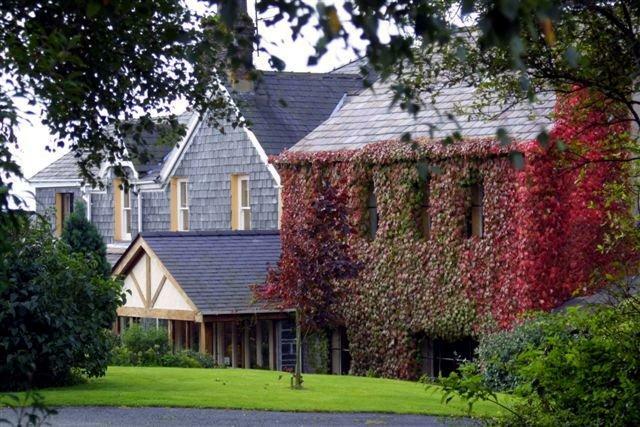 We have ample free car parking and complimentary WIFI in all areas including bedrooms. All bedrooms are individually styled with en-suite, quality furnishings. 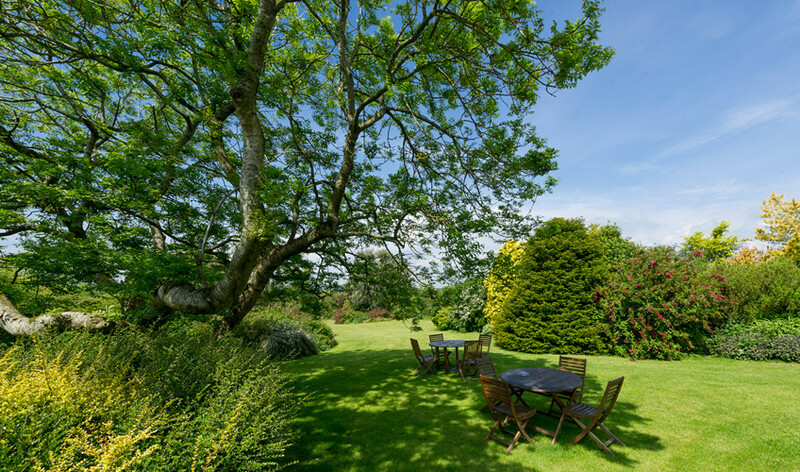 Some rooms feature wonderful views towards Anglesey over the rear of the property. We do accept in a small number of our bedrooms a dog, but please be aware they are not allowed within the public areas. The property is owned and hosted by Stephen, Hilary and Laura Murphy. 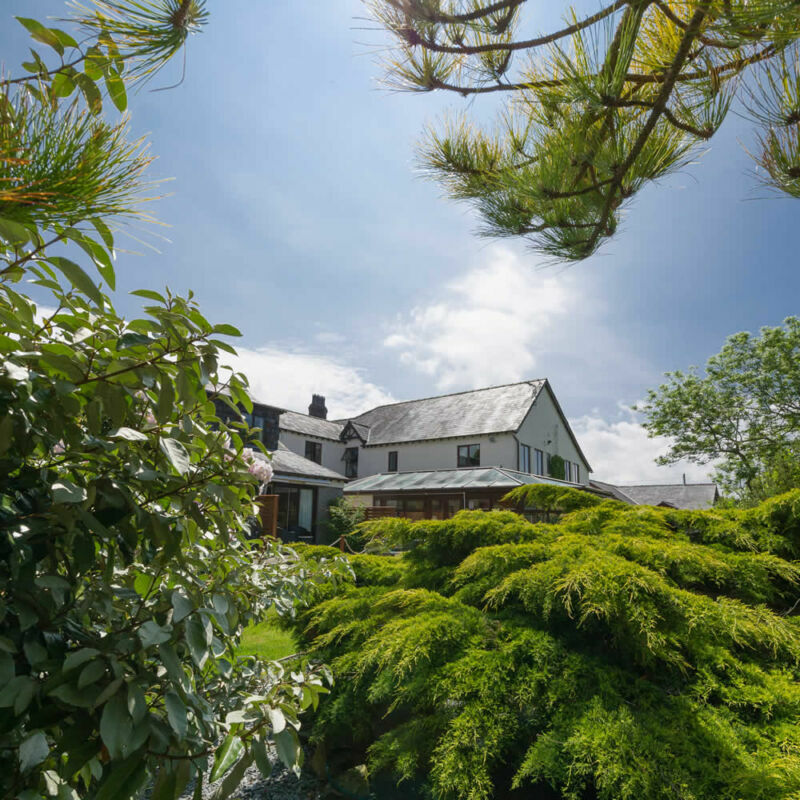 As experienced hoteliers previously owning Farthings Country House in Somerset, we strive to deliver you quality accommodation, superb freshly cooked breakfasts and dinners in a friendly and relaxing atmosphere. Both Stephen and Hilary were initially Swiss trained and have spent their entire working lives in the hotel and catering industry. Stephen heads up the kitchen along with his brigade of Chefs including our head chef Mike who has worked with us in our previous hotel. 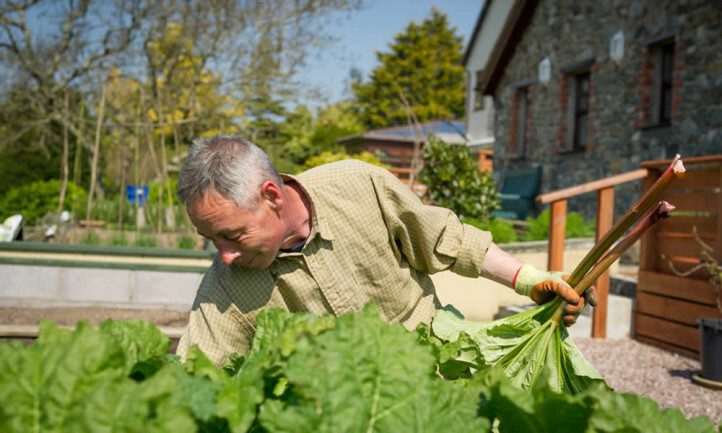 We grow some of our own vegetables and herbs in our raised beds which you can wander through, we buy as much local produce as we can, as we believe quality ingredients are the key to quality cuisine. 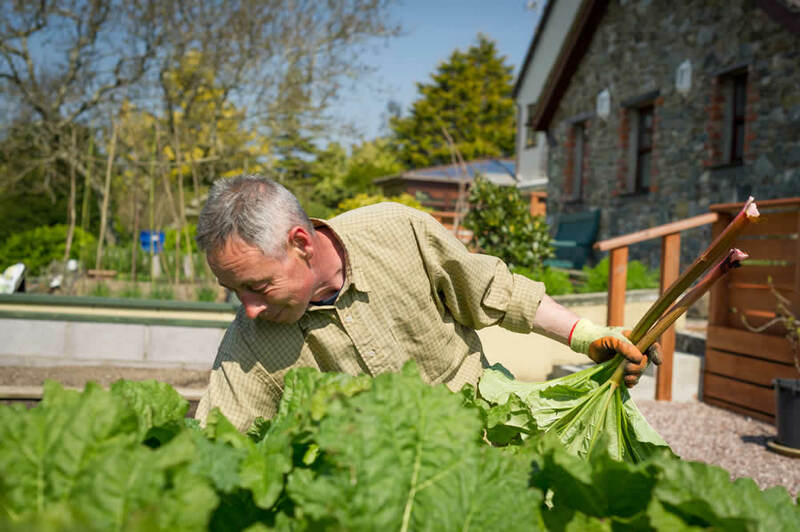 Hilary, Steve and Laura host the front of house at Ty’n Rhos along with a dedicated restaurant team and a long standing housekeeping team looking after our bedrooms.